The audio-visual equipment can really make or break the atmosphere of an event. There is nothing more annoying and embarrassing as bad audio and system glitches when you have a large number of people in your gathering. Shopping around and getting a good idea on what to expect with a sound system will help you formulate a good plan for your upcoming event. 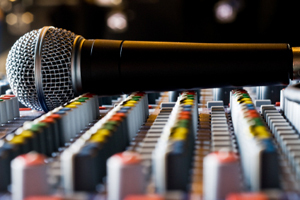 Here are the top things you need to know when considering a PA system rental. Generally, sound systems consist of two parts: the speakers and the sound console. The latter is where you will find the sound mixer, which is the core of the sound system. From the console, you can control the microphone and other equipment you want to play over the speakers. Depending on your event’s floor layout, you can place the console in one location and the speakers on another. If the two are placed nearby, there’s no problem. 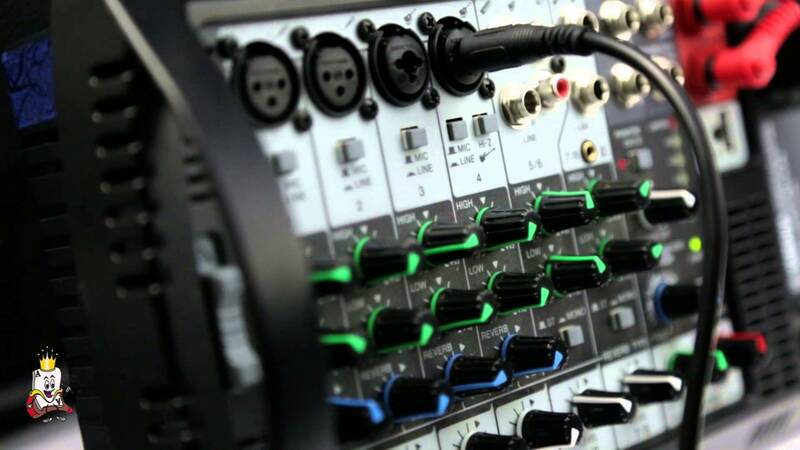 However, if the speakers are placed remotely from the console—for instance, the speakers at the front door and the console at the back room—check if the sound system rental company has sufficient length of cables to accommodate the distance. Plan for the floor layout of your event early, so you’ll know what special AV equipment is necessary. When meeting with a rental company in Singapore, show them your layout and mention the special requirements you need for your AV system. Loud and clear—that’s what your sound system needs to be. Being just loud is insufficient—the sound that comes out from the speakers should be clear as well. Even if your AV equipment rental from Singapore has enough loudness, the speakers can be so abused that all it produces is muffled noise. This defeats the purpose of sound system rental in the first place. Make sure your rental company maintains their units well and the equipment are not abused from years of use. Setting up PA systems is not like setting up tables and chairs for a party. It needs ample amount of time to place every piece of equipment in the right place, set cables and test the system to make sure it’s working properly. For bigger events, like concerts and music festivals, allocate at least an entire day for equipment set up. For smaller gatherings, like birthdays and company parties, have at least two hours for a basic AV set-up. Also, spare enough time for your rental company to travel to your event location, wherever it may be in Singapore, particularly during peak traffic hours. Pick a PA system rental company that’s notable for arriving on time and experience in setting up sound systems efficiently. While all microphones serve the same purpose—to make your voice louder and clearer—not all have the same appearance. Some types are more appropriate for certain situations. Microphones have two categories: handheld and hands-free. The latter, from the name itself, is held in hand or comes with a microphone stand and can either be wireless or wired. Handheld microphones are generally the easiest and the most flexible to use. Wired handheld microphones come in a cable that leads to the mixer, while wireless handheld transmits its signal to the mixer via the ‘air,’ such as a radio station. On the other hand, hands-free microphones are wireless and comes in two types: lapel and headset microphones. Wireless lapel gets clipped-on to the speaker’s clothes, usually on the neckline of the shirt. Increasing in popularity are the wireless headset microphones. Many prefer this type of wireless microphone because they are much easier to use and are less prone to annoying feedback than lapels. Depending on the nature of your event, specify the type of microphone you need for your AV equipment rental to avoid surprises on the day of your event. Perhaps, you’re organizing a concert or a music festival. While it is mostly sunny in Singapore, do not underestimate the possible shift of weather that can happen on the day of your event. Without a covered area in the location, a sudden rain will leave hundreds of thousands of dollars of AV equipment soaking wet. You can rent a tent or look for a location with covered area where you can set-up the sound system. A site survey will determine whether your location has a viable covered area for your AV equipment and help you plan on the placement of every piece of equipment. 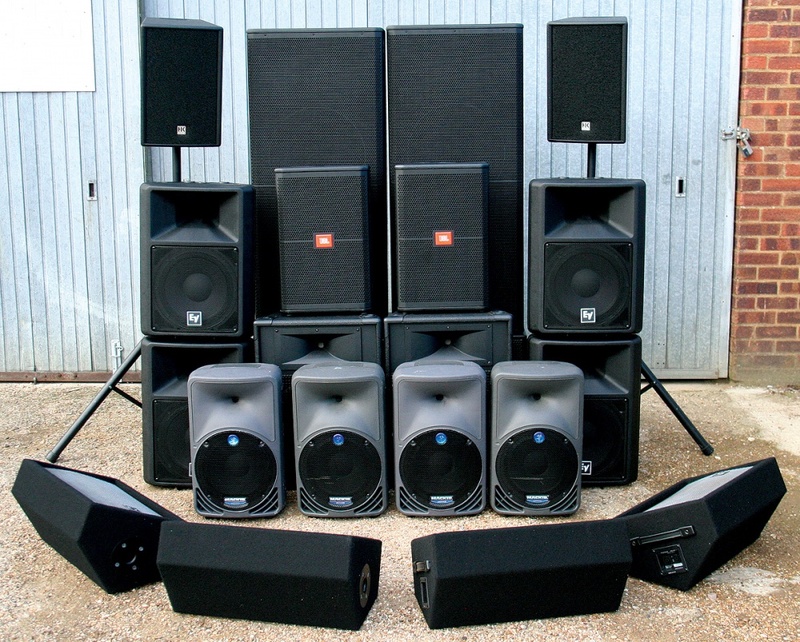 Dry sound system rental is when you rent for the equipment alone—no other services operating services. Once the equipment is delivered and installed, it is up to you to operate the system on the event. Usually, for company events, the responsibility is on the IT guy. Wet rentals, on the other hand, are when the services of the system operator are included. The sound operator will be working with you to operate the system, eliminating the need for you to fiddle with the mixer. Of course, you need to orient the operator how the event runs—while they have the skills, they can’t read minds. Right after planning for the set-up and equipment to use, look for AV equipment rental right away. While working under pressure sets your drive and makes you more productive, this may not work well for your team and for your event. Not everything is always available in an instant, like PA system rental. When planning an event, especially during peak seasons, give your AV company at least four to five days of advance notice. They may accommodate your event, but for fancier and special audio-visual requirements and customization, more time is needed. Do not underestimate the number of event organizers who are also looking for good PA system rental, so book early before it’s too late. These seven important points will make searching for the right AV equipment and AV rental company easier. Working with the right company and securing the right equipment lets you create the best feel and vibe for your event.